• Makes 2 sets of earrings and 3 necklaces. 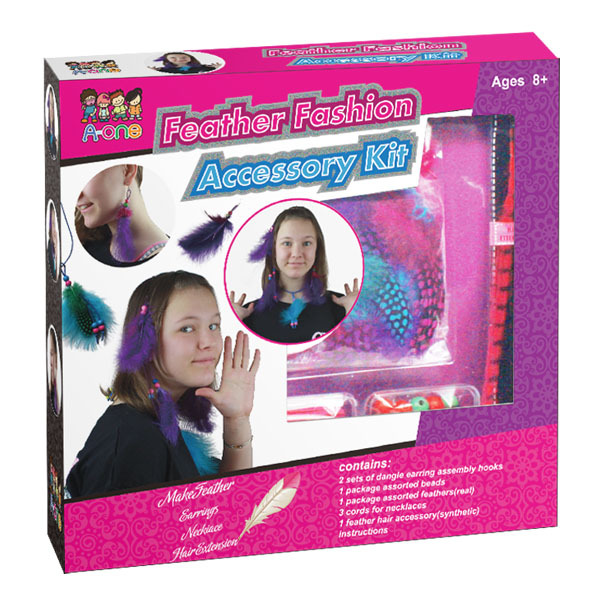 • Set includes a pre-made hair extension to take your feather look to the next level. • Fun to make by yourself or with friends.